India on 29th October began shipment of wheat to Afghanistan through the Iranian port of Chabahar. 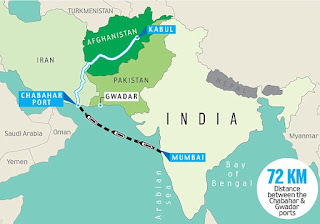 A press release from the Ministry of External Affairs (MEA) noted that the consignment would be the first to use the new route via Chabahar to access Afghanistan, even as India plans similar transfers in the coming months. The operationalisation of Chabahar will also boost India's efforts to conenct with resource-rich Central Asia and Russia. The shipment is a part of commitment made by India to supply 1.1 million tonnes of wheat for the people of Afghanistan on grant basis, according to a MEA statement. Six more wheat shipments will be sent to Afghanistan over the next few months. 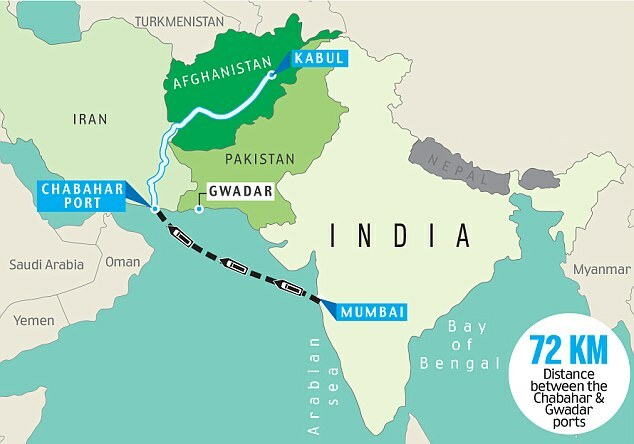 The use of Chabahar for wheat transhipment indicates the firming up of an alternative route to extend necessary support to Afghanistan, in the absence of overland transit rights by Pakistan. 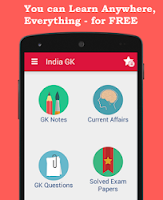 The move also indicates that Chahbahar that India has been developing for some years, will soon be fully operational. India had earlier sent goods through the Iranian port of Bandar Abbas in 2003 as Pakistan had not eased land access to Afghanistan.